Cumbrian Challenge 2018 results are in!! 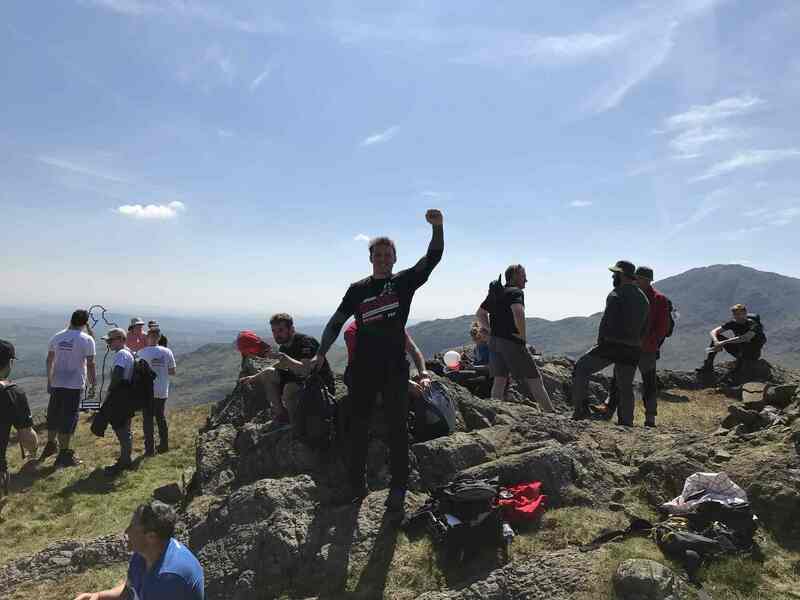 There was no stopping our Cumbrian Challenge 2018 participants today on the fells in the Lake District, despite soaring temperatures and strong sunshine. The buzz of the Royal Wedding gave everyone an additional boost of enthusiasm and spurred them on their way to complete the 3 routes in impressive times. Thank you to all the teams who took part, your hard work fundraising to support more veterans who are socially isolated to get back into society and employment, and crucially thank you to our event partners BAE Systems, FDM Group and supporting partners Morson Group, AEGIS London, Keswick Brewery, Generator Power, B&J Metals and Heineken. Photo galleries and official video will follow soon on the Walking WIth The Wounded website. For full results from today’s challenge, please click here. Your feedback on the 2018 event is hugely appreciated: Please complete the anonymous SurveyMonkey form here if you took part.